In this episode, I'm joined freelance writer and indie author, Dann Alexander. 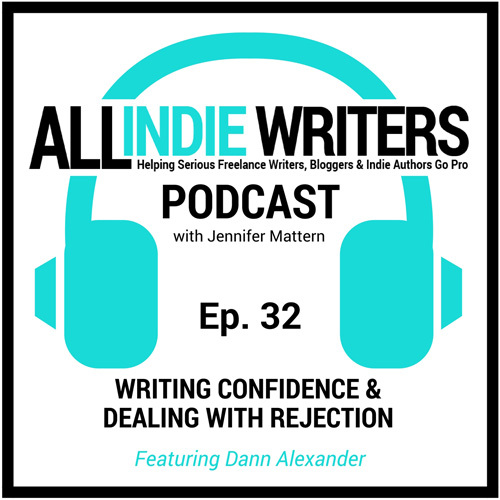 Dann and I chat about confidence and dealing with rejection as a writer, whether that comes from freelance writing relationships or pitching your work to agents and publishers as an author. You'll learn how Dann manages to stay optimistic about writing-related rejection even though rejection has impacted his confidence more in his full-time job. You'll find out how both Dann and I got into our writing careers and how our self-identity as "writers" (or lack thereof at times) impacted the way we handled rejection and other blows to our confidence (including the role luck can play -- no, writing success is not solely about talent or hard work, as much as those things do help). We also touch on issues such as writing critiques (and the importance of soliciting feedback from people you can trust; not just people who will stroke your ego), the different types of rejection you may get (form letters versus actual feedback), and different reasons your work might get rejected (it's not always about your writing). 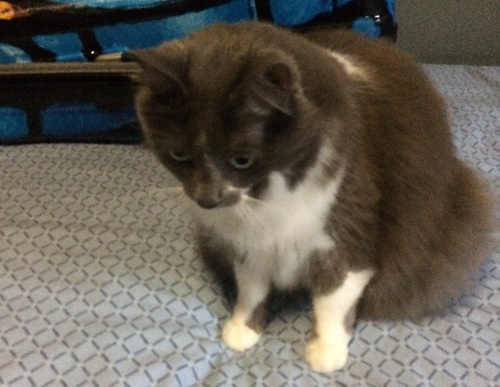 And we were joined by a very special guest, Dann's cat Olive. Isn't she a cutie?